Reproduction of the design of Charles Eames CTW Wooden base Wooden top 70cm, side table. 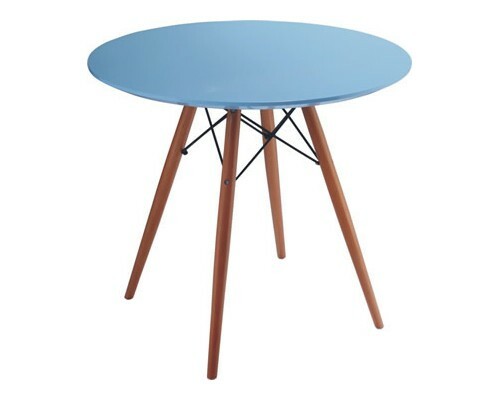 The genuine design from 1945 has become famous under the name CTW, Coffee Table Wooden legs. 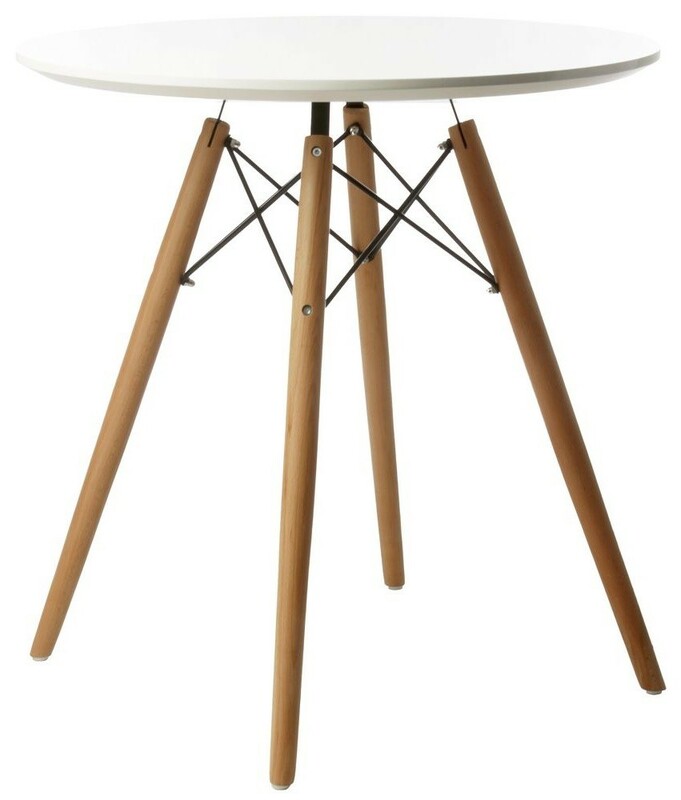 Use with matching Eames DSW,DSR,DAR,DAW or Panton S Chairs for the ideal look.